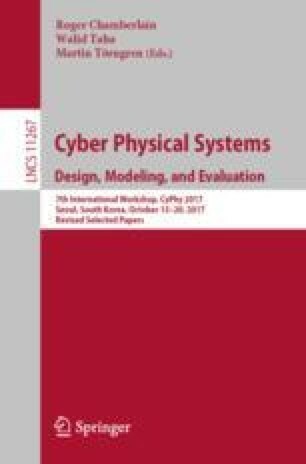 One way to analyze Cyber-Physical Systems is by modeling them as hybrid automata. Since reachability analysis for hybrid nonlinear automata is a very challenging and computationally expensive problem, in practice, engineers try to solve the requirements falsification problem. In one method, the falsification problem is solved by minimizing a robustness metric induced by the requirements. This optimization problem is usually a non-convex non-smooth problem that requires heuristic and analytical guidance to be solved. In this paper, functional gradient descent for hybrid systems is utilized for locally decreasing the robustness metric. The local descent method is combined with Simulated Annealing as a global optimization method to search for unsafe behaviors. This work was partially supported by the NSF awards CNS-1319560, CNS 1350420, IIP-1361926, and the NSF I/UCRC Center for Embedded Systems.